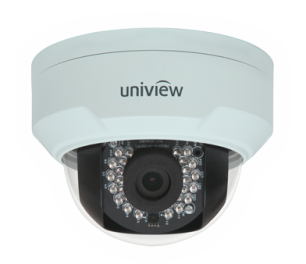 We started in 2000 after reading an American Congressional Report advising American Manufacturers whether or not to enter the CCTV Market in South Africa. The most Important aspects of this report was the level of crime in SA and the inability of the SA Government to deal with this Crime, The technological advances in this industry and the subsequent lowering of pricing and finally it predicted that the Industry would grow at a rate of around 35%/year. 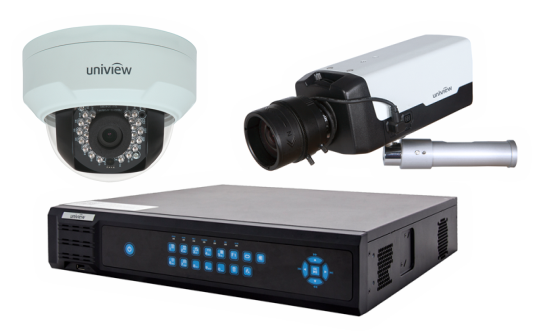 We started off by doing installations and finally 7 years ago we started wholesaling CCTV and security equipment. We are situated in the Security sector of the Market. This Market enjoys a steady growth pattern of around 12%/year and has done so for at least the past 5 years. 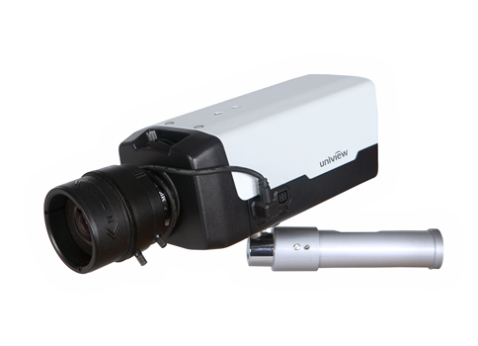 We are the only Company in Alberton that specializes only in CCTV and we export to about 7 African Countries north of our borders. We currently sell to numerous other Wholesalers and smaller businesses in and around Alberton. 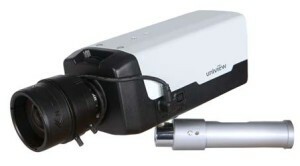 We anticipate that we enjoy about 60% of the CCTV Market in Alberton. Procam CCTV is a dynamic CCTV wholesaler located in the South of Johannesburg who specialise in all aspects of surveillance, security cameras, as well as security camera solutions for our clientele.